The latest issue of Famitsu has new screens and art for The Order: 1886, and Dualshockers has posted some of them. The scans have new art of characters Galahad and Lafayette, as well as a glimpse into a stealth segment that has the player hanging off the side of a building in order to remain unseen. 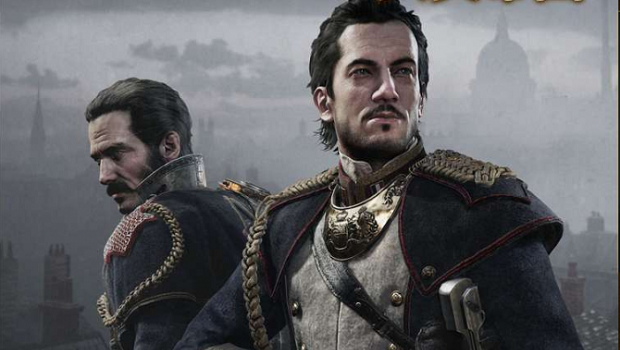 The Order: 1886 is coming to PlayStation 4 on February 20th, and Ready at Dawn hopes to make more games in its universe moving forward. For more on Ready at Dawn’s first exclusive IP, check out our latest preview from PlayStation Experience.